Internal quality checks at Tesla have “routinely revealed” defects in more than 90 percent of Model S and X vehicles after they come off the production line, according to a new report from Reuters. Tesla countered by saying any reworking of cars post-assembly shows that it’s committed to quality. Reuters spoke with nine current and former employees—including some who were recently fired as part of a mass dismissal of workers—who all spoke on the condition of anonymity due to non-disclosure agreements they signed. What they described was a production process that ultimately required numerous fixes before the cars could be shipped. Model S or Model X cars go through “hundreds” of inspection and test points on the assembly line, Tesla said, and toward the end, they’re subjected to an additional 500 inspections and tests. That means the 90 percent figure is likely as high as it is because of small issues that, according to Tesla, are virtually inconsequential and swiftly resolved. This is reflected in the overall efficiency of the factory, which has improved dramatically. The number of labor hours needed to complete a vehicle has decreased 33% since early 2016. Of the 250,000 Tesla vehicles ever produced, more than half were built in the past 18 months. Whereas before, it took three shifts with considerable overtime to produce our target annual production of 100,000 Model S and X vehicles, now it can be done with only two shifts and minimal overtime. Tesla earns high marks from its rabid fanbase, but the company has sky-high expectations with the Model 3. If it’s going to expand into the mass-market, it’s going to need everyday, average car buyers—those uninterested in dealing with quality issues. Some fixes are easily solvable on the floor, workers told Reuters, but they contended that chronic defects in Tesla’s more expensive models show it’s struggling to grasp the basics of auto manufacturing. Tesla denied that any such “yards” exist, saying that some of the final tests for the car simply can’t be conducted while the vehicles are on the assembly line. 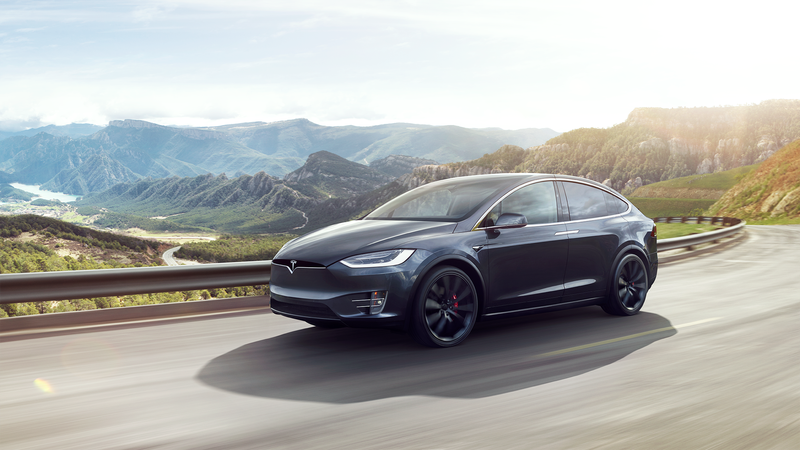 The majority of the issues are minor, Tesla said, resolved in a few minutes, and vehicles aren’t delivered to a customer unless they pass the hundreds of inspections and tests. All told, quality’s a big concern for the company as it races to ramp up production of its all-electric Model 3 sedan. Tesla recently announced a production delay for the Model 3, which starts at $35,000, a bumpy launch for the car. At the same time, it’s planning production in the coming years for a new semi truck (2019) and a new Roadster (2020). Which is to say Tesla has a lot on its plate right now.